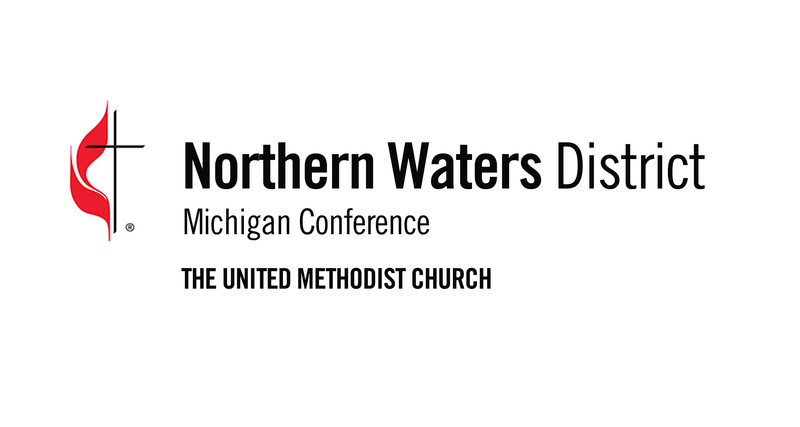 The Northern Waters District Conference is Saturday, November 10 from 1-5pm at the Houghton Lake UMC. Workshops will be offered also. Please add this to your church calendar. 7059 W. Houghton Lake Dr.